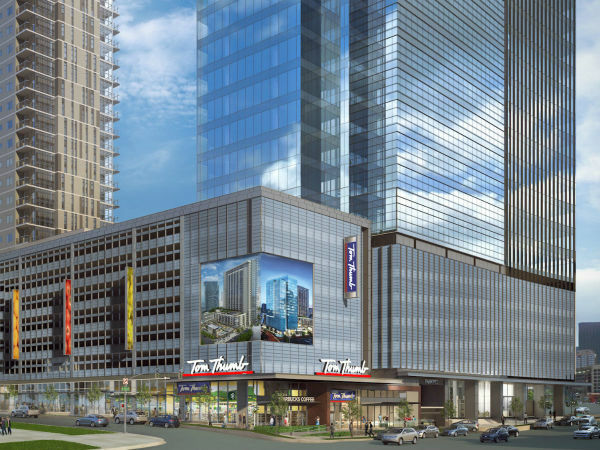 The prominent One Arts Plaza space that was most recently home to Proof + Pantry has a promising new tenant: Called Playwright Pub, it's an authentic Irish pub from Alan Kearney, a native of Ireland who's already had luck at this with his Crafty Irishman pub in downtown Dallas. 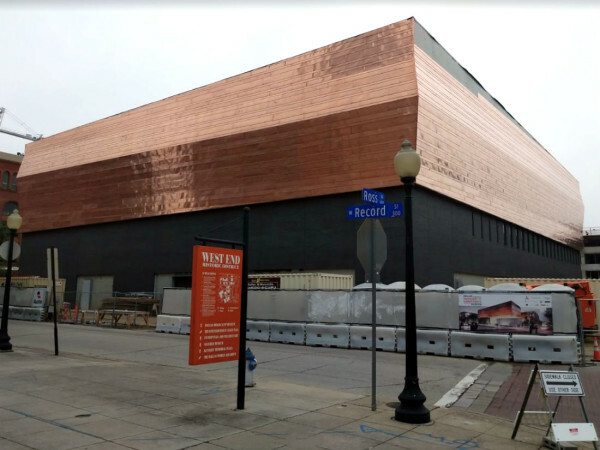 Kearney says the Playwright will be a neighborhood pub for residents, businesses, Arts District visitors, and the theater world. The opening is slated for October. "I feel like the area could benefit from a good Irish bar, with late hours and moderate prices," Kearney says. 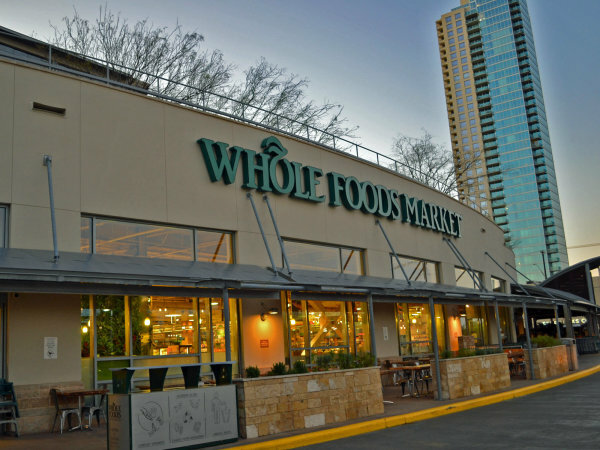 The "moderate prices" part is the most promising and one that will set it apart from some of its less successful predecessors, which have included Dali Wine Bar, The Commissary, and The Greek. Proof + Pantry opened in 2014 as a high-profile restaurant with high-profile prices to match. It closed in May after a shutout by the landlord. "There's no high-end here," Kearney says. "And it's the same with no shillelaghs or shamrocks, this will be a quality Irish pub." 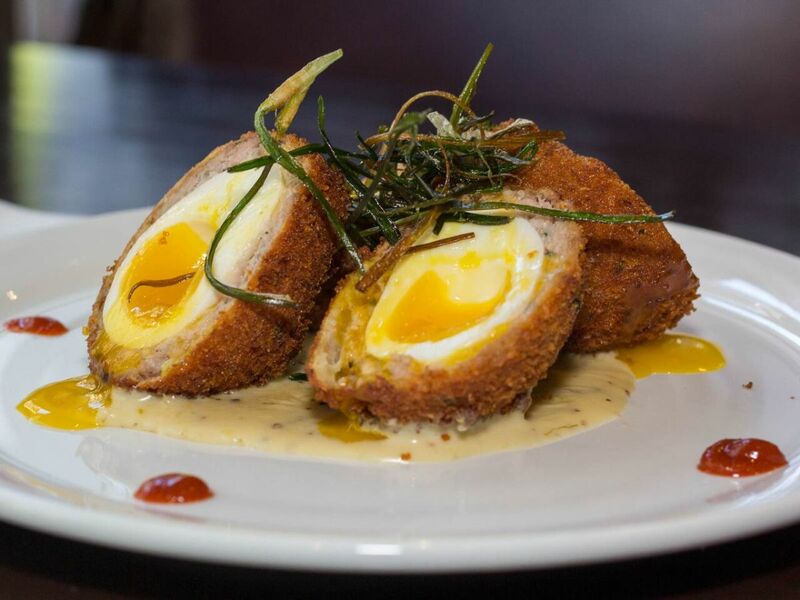 Food-wise, he'll do some of the dishes they serve at Crafty Irishman including their signature Scotch eggs and their brown bread ice cream but they'll extend the menu options to include happy hour and early bird menus, with brunch every weekend. They'll also feature 250-plus whiskeys and Scotches and 50 beers. Kearney became familiar with the potential of space when he'd go over for the occasional drink. "After events, the area has huge amounts of people who seem to be looking for a place to go where you're not dropping $9 or $10 for a pint," he says. "And this space itself has patios on both sides, with one spilling out onto the plaza courtyard. I can see it being a place to sit and enjoy live music and broadcasts of Irish sports and soccer. Irish bars are great sports destinations." The name is a reference both to the arts milieu of the neighborhood as well as the great playwrights of Ireland, from Oscar Wilde to George Bernard Shaw. Kearney envisions what a great destination it will make for St. Patrick's Day. "Chicago has its famous tradition of dyeing the Chicago River green, and we'll turn the fountains in the center green," he says.